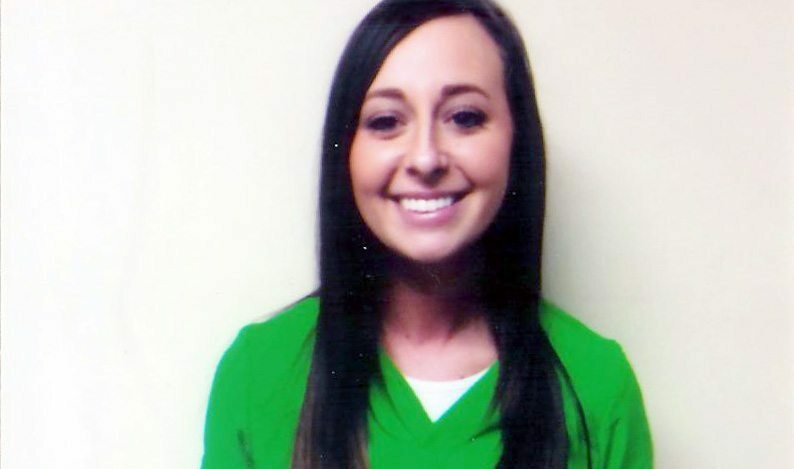 The doctors and staff at Commonwealth Foot and Ankle would like to congratulate Caitlin Reffett as our employee of the quarter. She is recognized for her outstanding performance at work. We want to acknowledge our appreciation for all of your hard work and dedication to the practice and your outstanding customer service to our patients! Great job Caitlin!